Today, President Trump released the second part of his Fiscal Year 2020 budget to Congress, which recommends eliminating public media funding. Low-income families with preschool age children could lose their children’s only source of educational media. Soon, Congress will consider the President’s budget and make funding decisions for federal programs, including public media funding. Now is the time to tell Congress that you value public media. Call your lawmakers in support of public media funding. 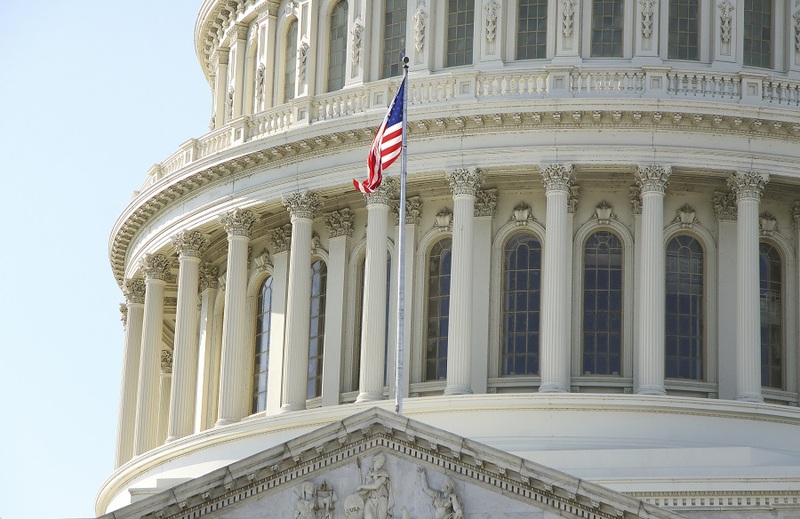 Our user-friendly patch through calling system will connect you with all of your lawmakers in roughly five minutes. Email your lawmakers to request that they vote for public media funding. This action will take approximately two minutes. 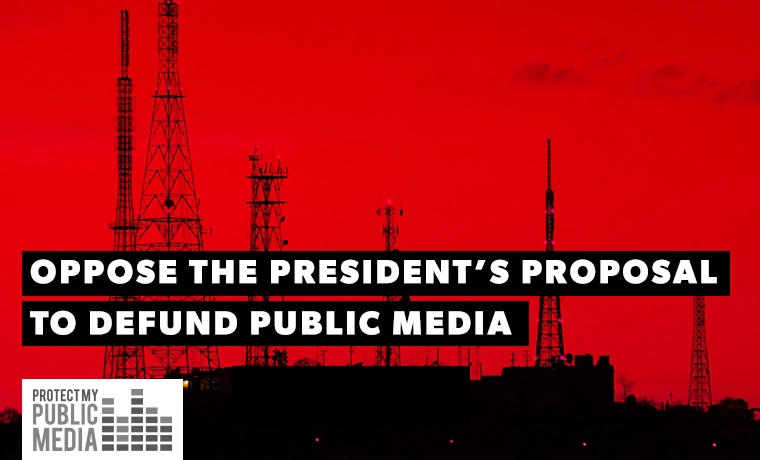 Text “PUBLIC MEDIA” to 58266 or sign the petition on our website calling for the President to reconsider his position on public media funding (text message and data rates apply). Signing the petition will take about one minute. If you’re on Facebook, add the Protect My Public Media Facebook Frame to your profile picture. Every action taken puts public media funding in a stronger position moving into the congressional funding process. We need to show Congress that the American people strongly oppose cuts to public media funding.